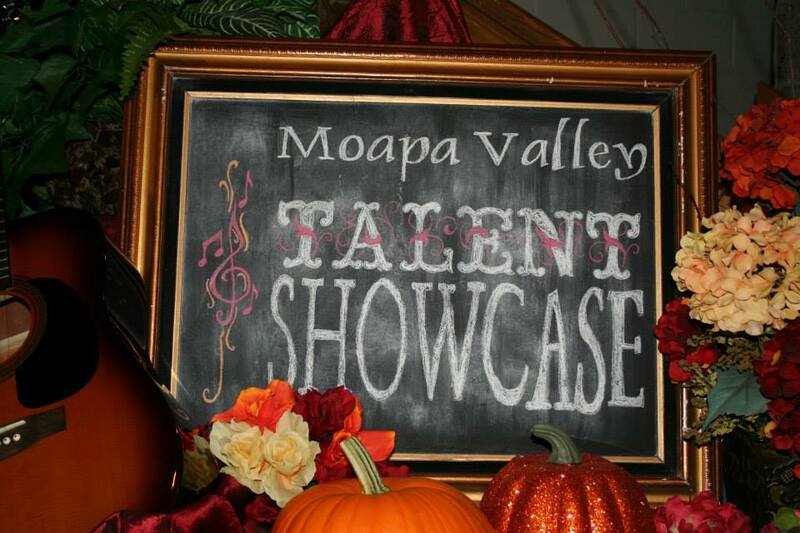 The Moapa Valley Performing Arts Council fosters performing arts throughout Moapa Valley. On this night, the Arts Council will showcase wonderful talent from our community. Come and enjoy our opening performance for the 2018-2019 series. 7:00pm in the Ron Dalley Theatre at Moapa Valley High School, 2400 St Joseph St, Overton. 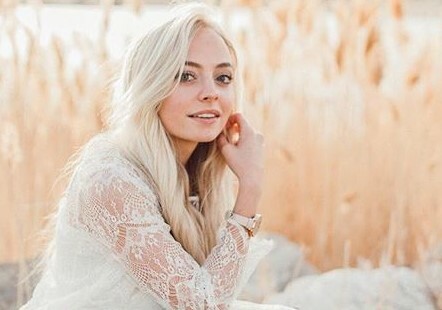 Madilyn Paige is a singer/songwriter, from Provo, UT, who has performed for audiences throughout the United States, Canada, and Japan. At age sixteen, she was a Top-20 finalist on Season 6 of “The Voice.” Madilyn has opened for the Sawyer Brown Band as well as performed in pre-shows for Rachel Platten, American Authors, and Jason Derulo. In addition, she has performed with Nathan Pacheco, David Archuleta, and Vocal Point. Season ticket holders will receive one or more single-day pass to the Logandale Fall Festival at the Clark County Fairgrounds. Come enjoy the BBQ Cook-off, Bluegrass Festival, Craft Fair, Rock & Gem Show, Kid Zone, and Small Animal Fair. Kids under 12 are FREE! 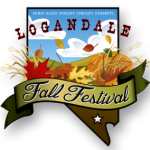 For more information go to LogandaleFallFestival.com or call 702-379-5919. A Christmas Celebration! 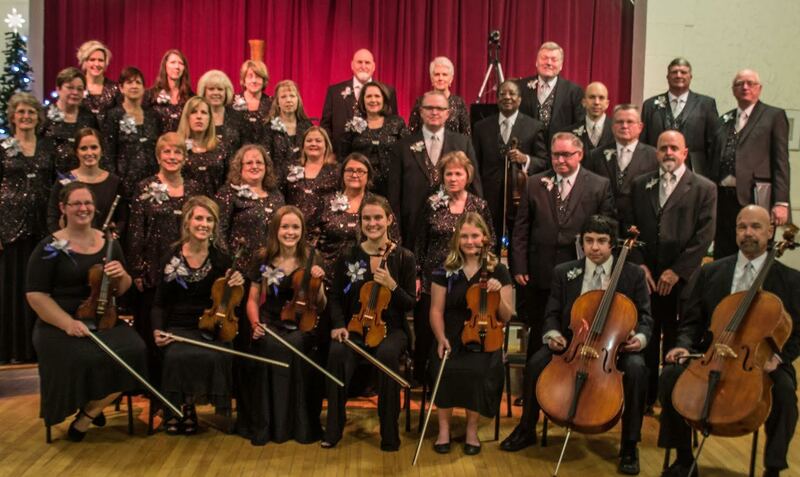 Zephyr Singers and Zephyr Strings will combine for a wonderful evening of Christmas music that is sure to please everyone. The group is made up of singers and musicians who live in the community. Sit back, relax, and enjoy an outstanding evening of seasonal favorites presented by local artists. 7:00pm in the Old Logandale School (OLSHACS), 3011 North Moapa Valley Boulevard, Logandale. 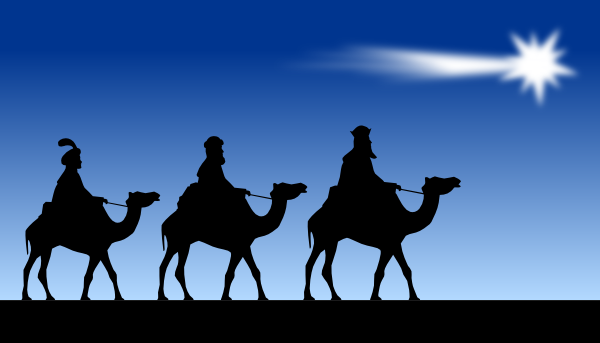 Following a decade long tradition, members of the Moapa Valley Community will join together to perform highlights from Handel’s Messiah. Please sit back and enjoy this year’s performance or participate with the chorus or orchestra. 7:00pm at the Old Logandale School (OLSHACS), 3011 North Moapa Valley Boulevard, Logandale. 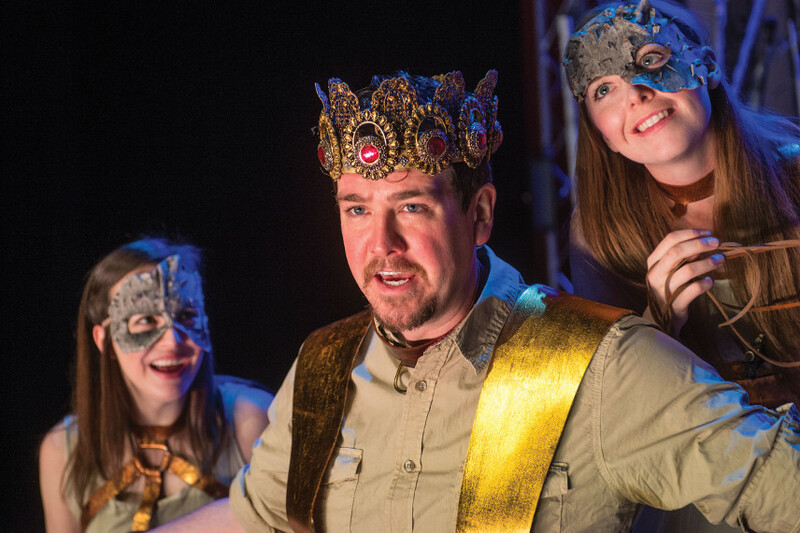 Utah Shakespearean Festival presents "MACBETH"
Each year, from January through April, the Utah Shakespearean Festival hits the road with an educational program in Nevada, Utah, Idaho, and Arizona. This season, the traveling troupe will be performing “MACBETH,” a play about the perils of ambition. Macbeth, encouraged by his wife, attempts to remove the obstacles preventing him from being king. These obstacles happen to be other characters in the play. He accepts the prophecy of witches as a guide for what will be, and misinterprets their direction. In the end, his overconfidence leads to his own death; he believes that he cannot be harmed when he is just a mortal like everyone else. Come see the classic Shakespearean tale of a king who wanted power so badly, he would stop at nothing to get it. Show is at 7:00 p.m. in the Mack Lyon Middle School Theatre, 179 S. Andersen Street. Missoula Children’s Theatre has been a valley favorite for years. MCT provides a unique experience for the youth of the community. Auditions for students K-12 will take place on Monday, March 5, at 3:30 p.m. In one week, the cast will learn a full scale musical to be performed on that Saturday! Within each MCT cast, girls and boys are equal; the disabled become able; the shy experiment with bravery; the shows are rehearsed to perfection; and the gifted become part of the whole. The lesson they learn is that all of them are necessary for the show to go on. MCT provides a unique opportunity to learn the lessons of group dynamics while excelling as an individual-a lesson from art that carries into life. 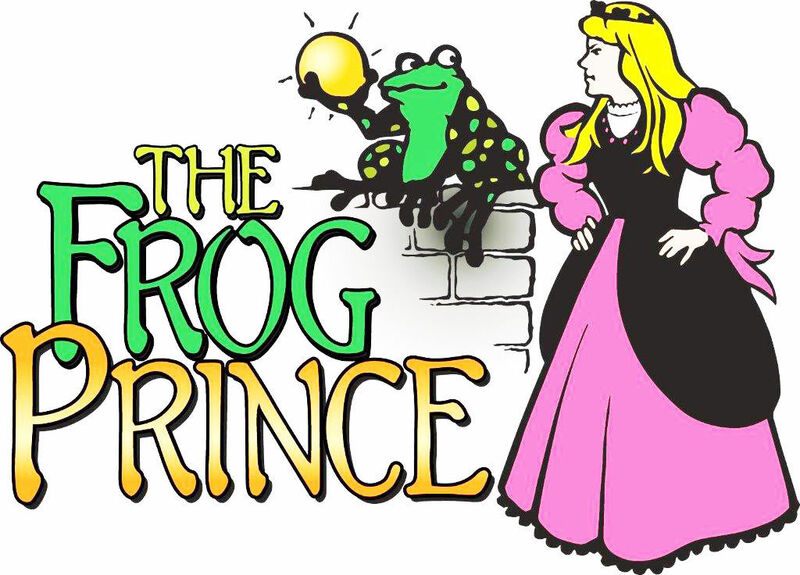 Come support the youth in their end-of-week performances of “Frog Prince”. Perfomances will be on Saturday, March 9, 2:00pm and 6:30pm in the Mack Lyon Middle School Theatre, 179 S Andersen, Overton. Once again, the Zephyr Performers will come together for their Spring Concert. 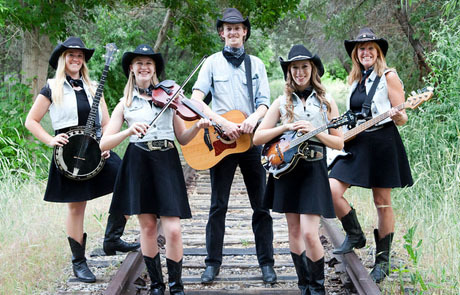 These talented singers and musicians will perform in the Old Logandale School (OLSHACS). The concert will feature a wide variety of musical styles and genres. Come enjoy an evening with beautiful music!